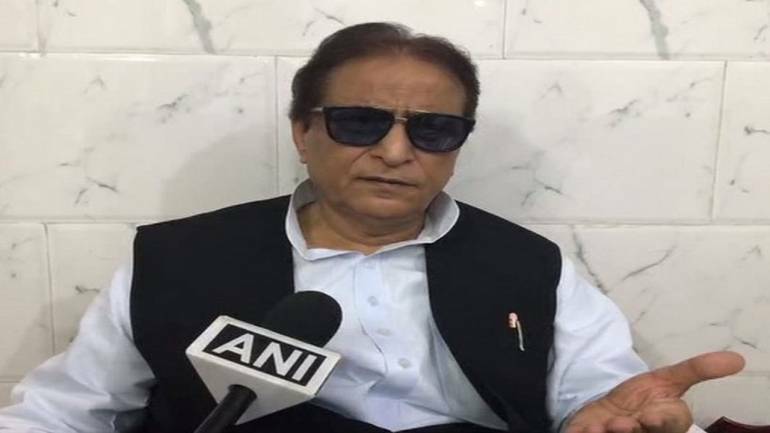 A police FIR was filed on Monday against Samajwadi Party (SP) leader Azam Khan for his derogatory comments purportedly against actor-turned-politician Jaya Prada, even as the sexist remarks drew political fire from various quarters. Akhilesh, meanwhile, has maintained silence over the snide remark by his party’s senior leader and has instead shared images of the same rally. Taking to his twitter account on Monday morning, Yadav shared pictures of him alongside Khan, in an apparent show of support for the Rampur legislator. Union minister Sushma Swaraj, drawing a comparison between mythological character Bhishma Pitahmah and Samajwadi Party (SP) founder Mulayam Singh Yadav, sought the patriacrch’s response on Khan’s sexist comment.